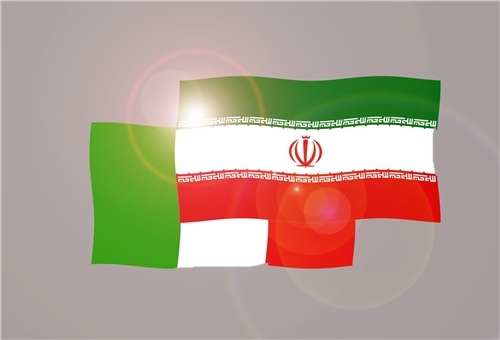 IRNA – A 36-member trade delegation from Mazandaran headed by deputy governor of Mazandaran for coordination, economic and human resources affairs departed Iran for Italy on Monday. The trip is a response to Marche governor general’s tour to Iran on July 11 during which some MoUs were signed. The articles of the MoUs consisted of exchanging tourists in health field, participating and investing in tourism infrastructural plans, holding Mazandaran’s handicraft exhibition in Marche province, developing agricultural and industrial cooperation with the focus on small and medium sized industries, including livestock and poultry. Facilitating customs regulations and preferential tariffs, issuance of visas and permits for joint venture investment by the two provinces’ tradesmen are among the other areas of cooperation enshrined in the MoUs. Sari signed sisterhood agreement with Marche. Marche is located in the Central area of Italy, bordered by Emilia-Romagna and the Republic of San Marino to the north, Tuscany to the west, Umbria to the southwest, Abruzzo and Lazio to the south and the Adriatic Sea to the east.